The Box Streetwear, run by Jon Box, catered to the 814 with clothing and designs that stood for unity, defiance, and truth. Responsible for a series of shows that pushed many Erie emcees to the forefront over the past few years, the Box's messages went from a rare sighting to being spotted in every corner of the city. 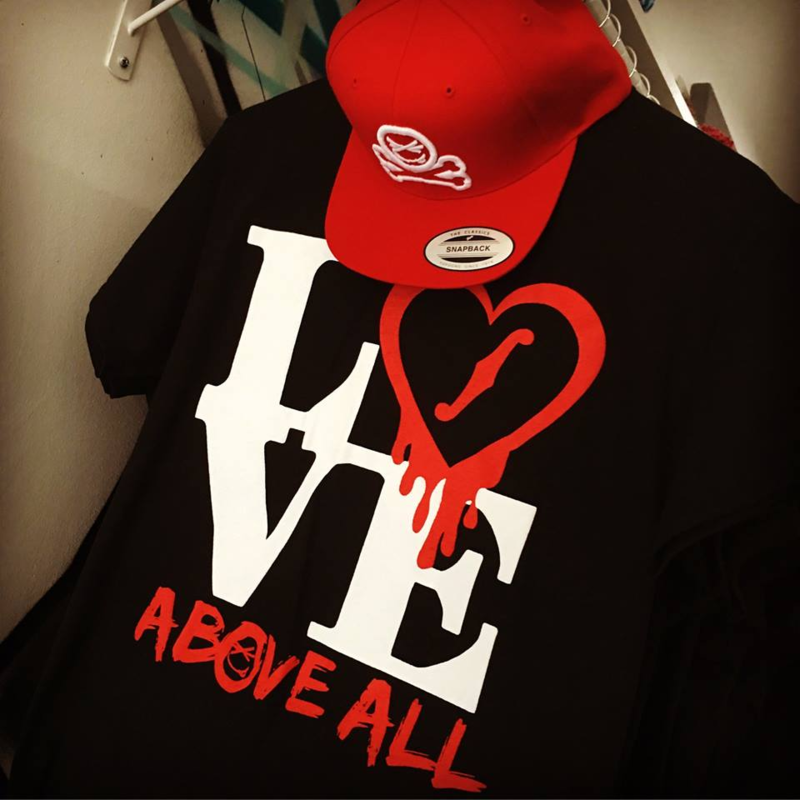 Aside from allowing its flag to wave proudly in the winds of Northwest Pennsylvania and making its mark as a prominent brand, the streetwear company had its hands in philanthropy by aiding the less fortunate on holidays with food and garments — with events like "Box of Love," and "Music Saves Lives."